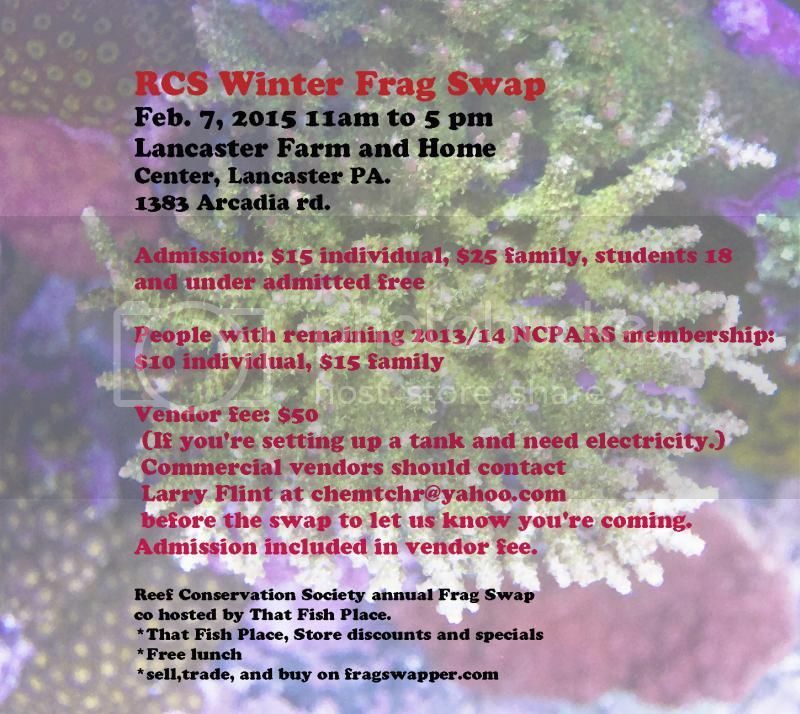 Just two weeks away from the winter swap, everyone ready to get their frag on! TFP is proud to be co sponsor of this wonderful event, and we have put together the following offer for all frag swap attendees. We would also like to get some feedback from club members and swap attendees in the form of a short survey. This is completely anonymous, and would be greatly appreciated. Click on the link below to take the survey. Visit TFP Marine Biologist's homepage!